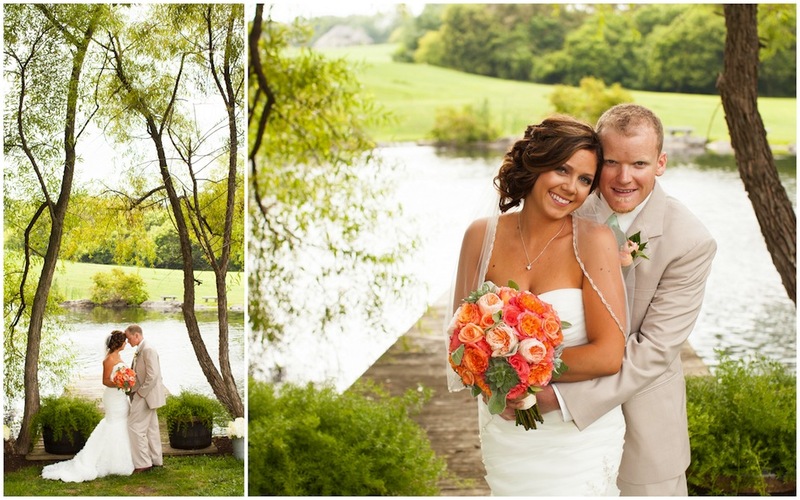 Congratulations, Laura & Corey! 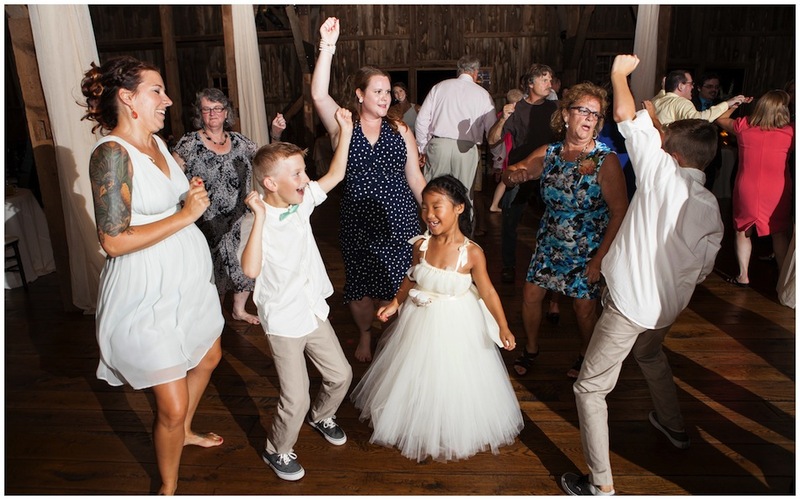 This wedding was a special one for us – the bride and groom are some of our closest friends and our family was able to attend the wedding … as guests this time! 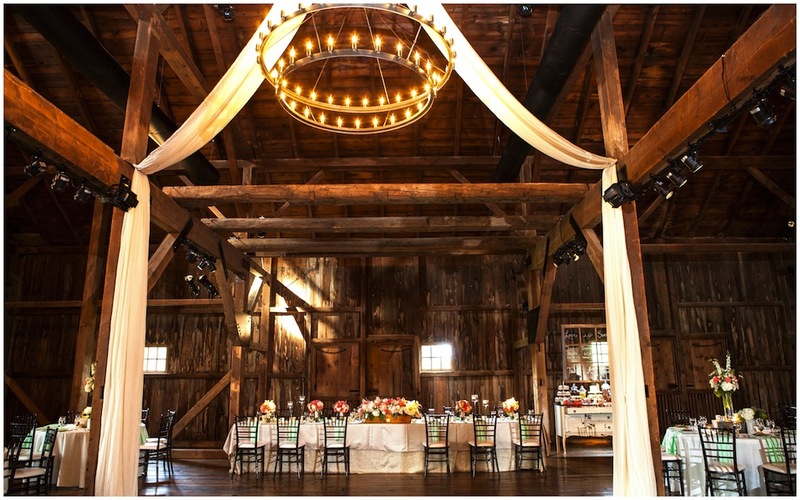 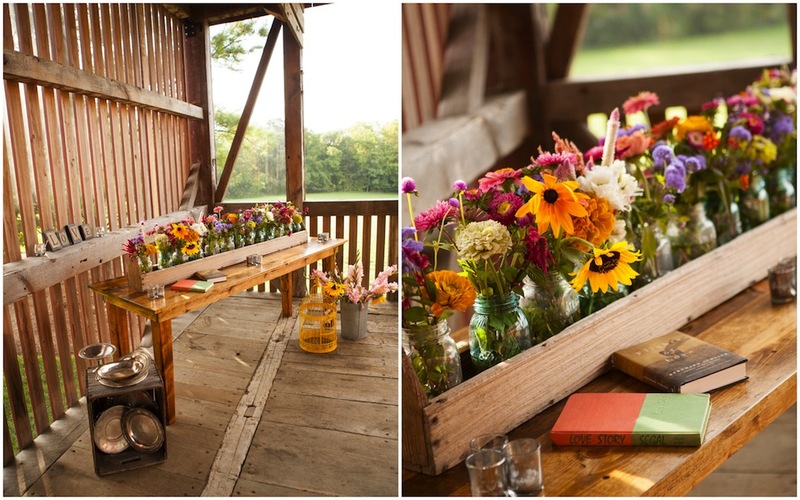 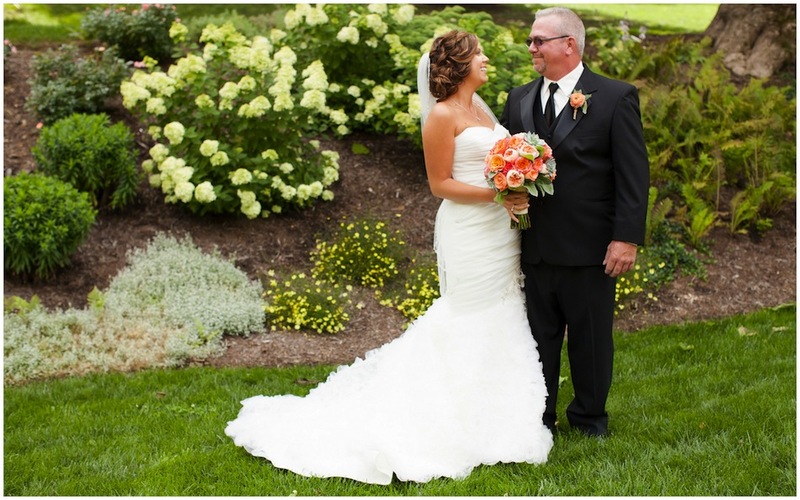 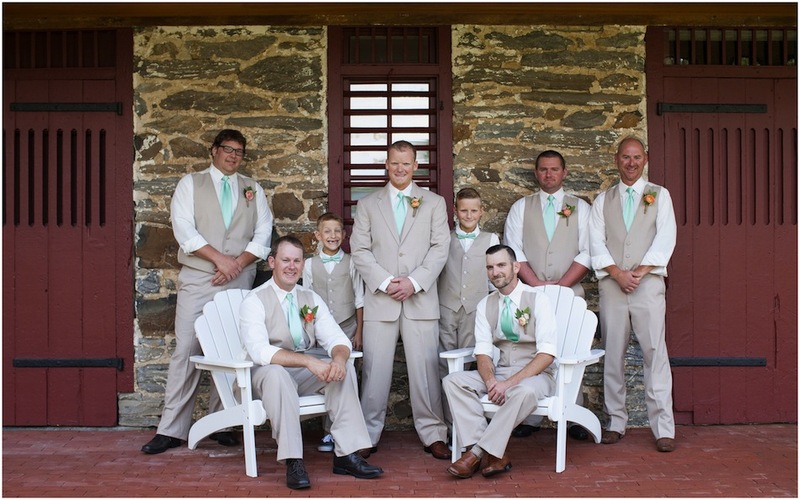 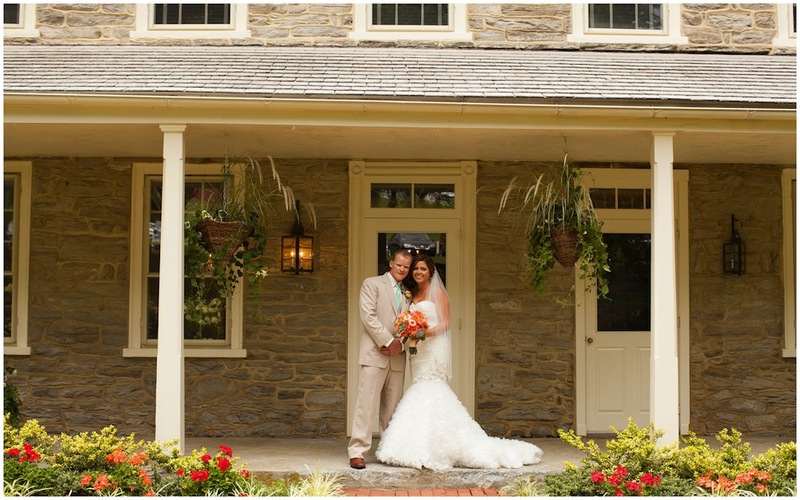 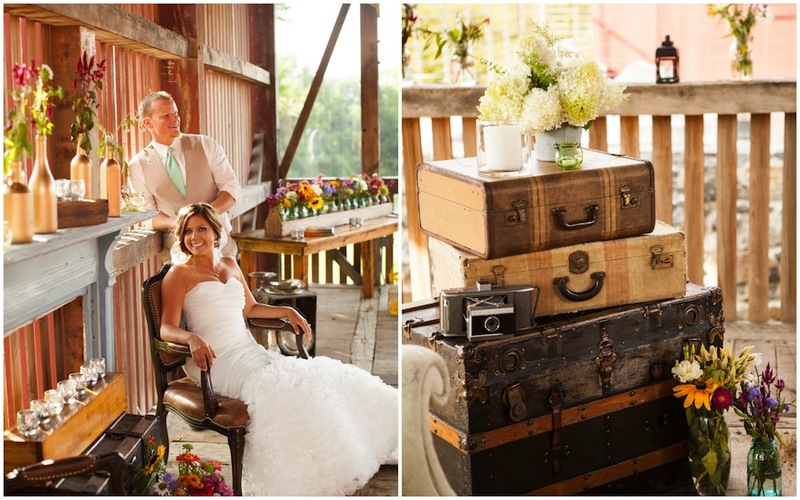 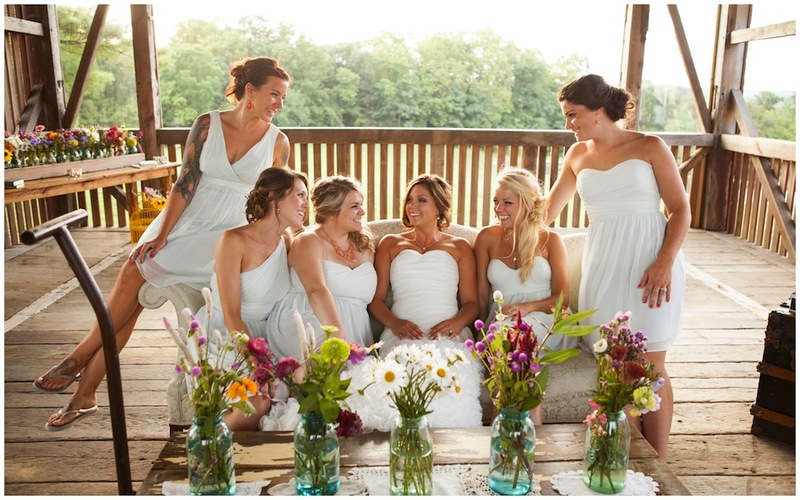 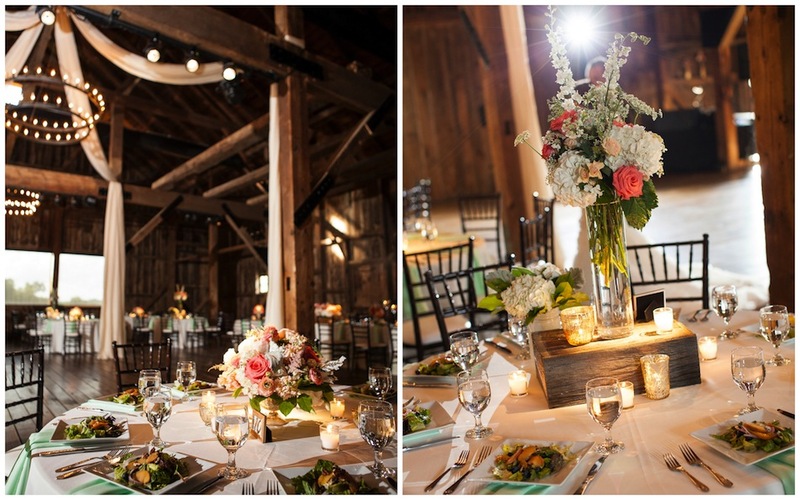 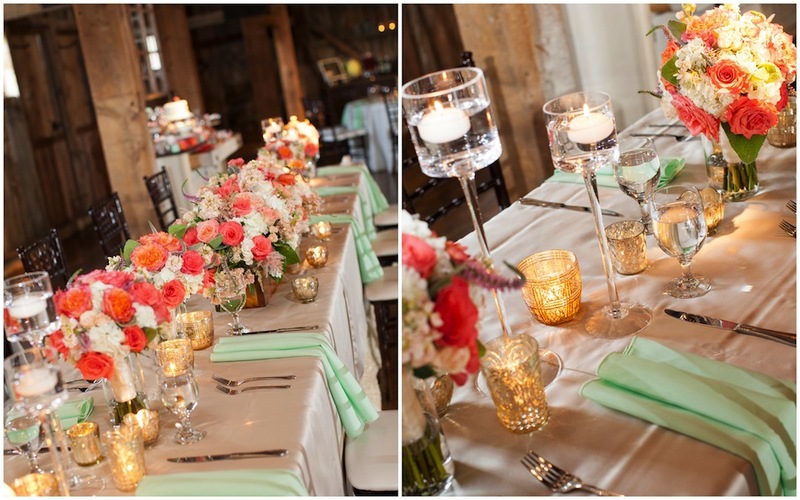 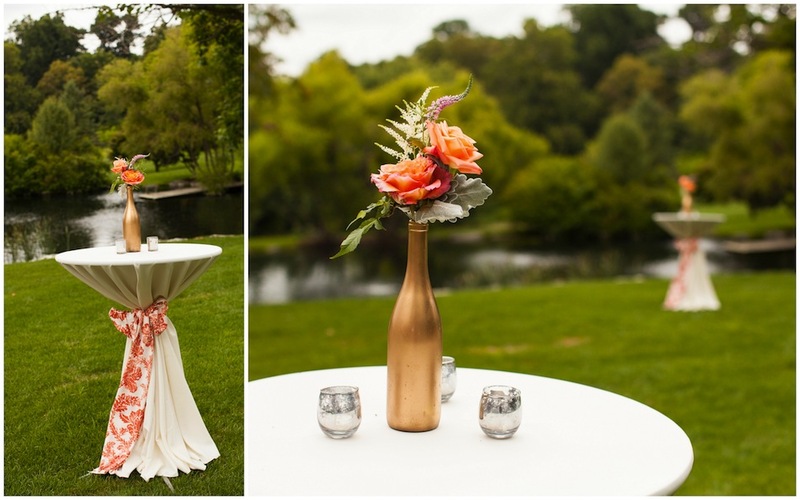 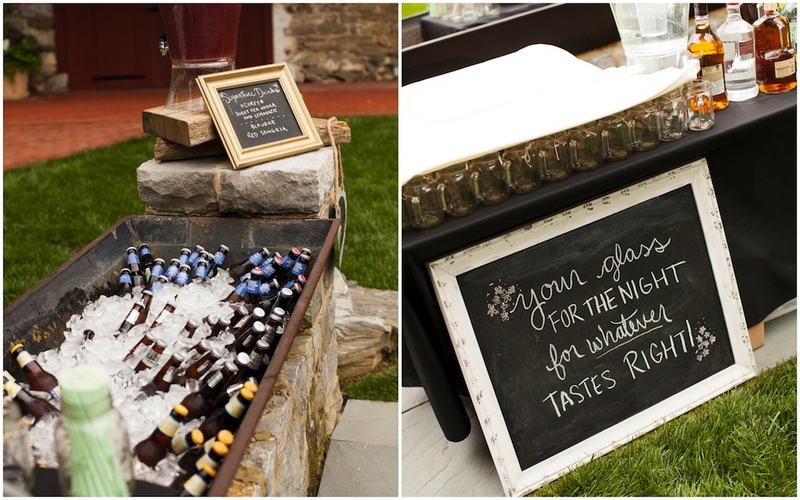 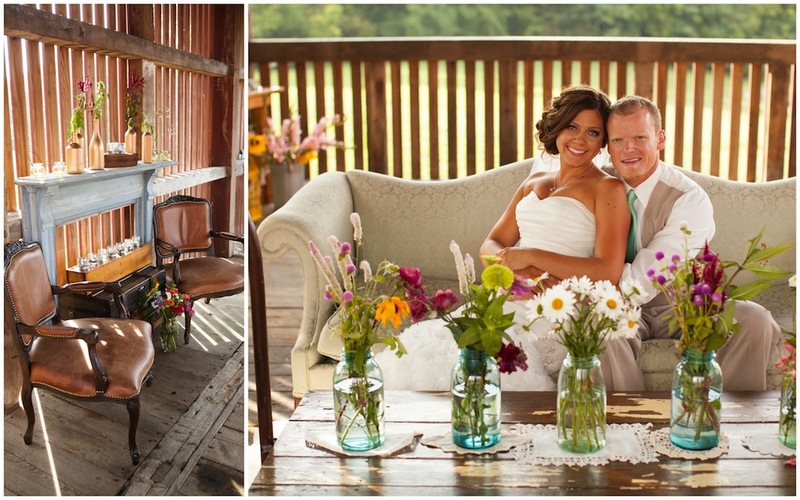 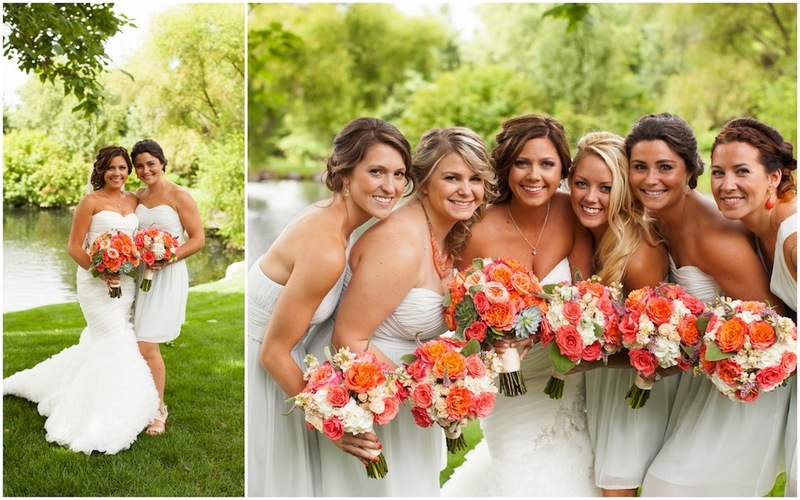 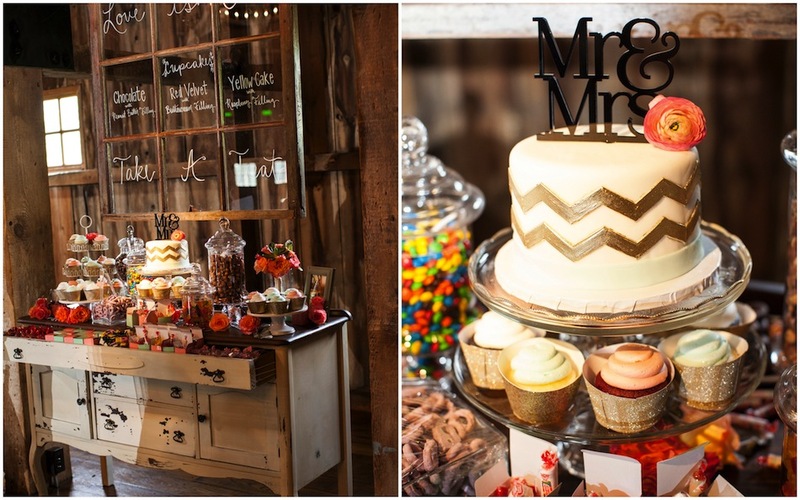 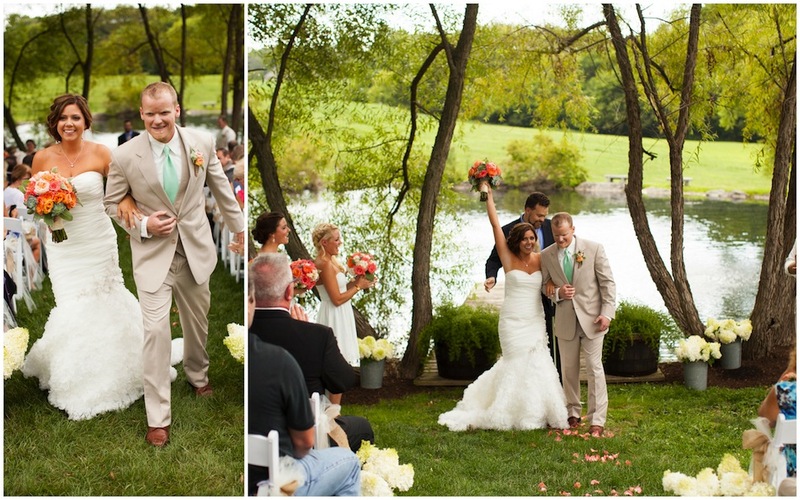 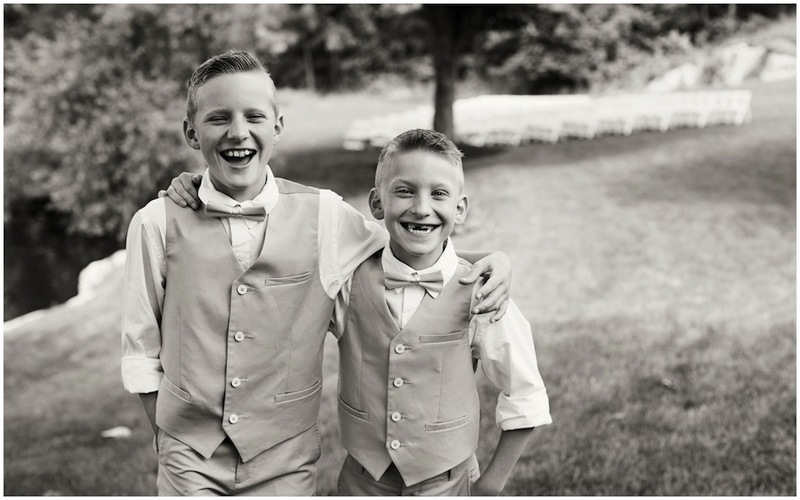 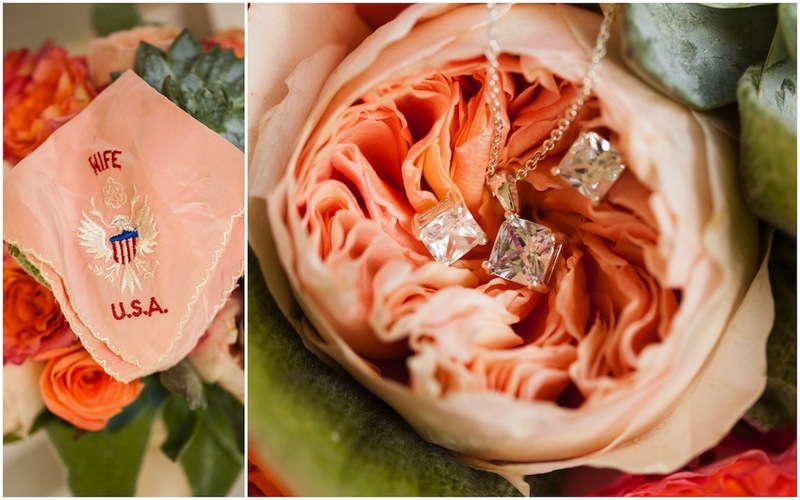 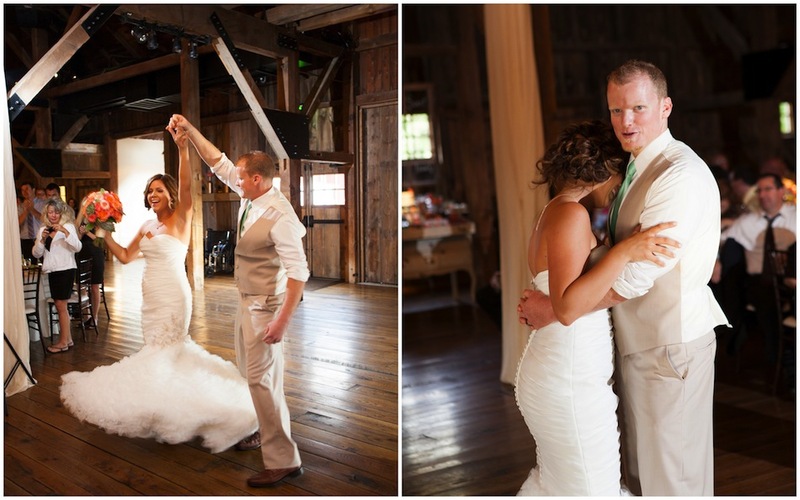 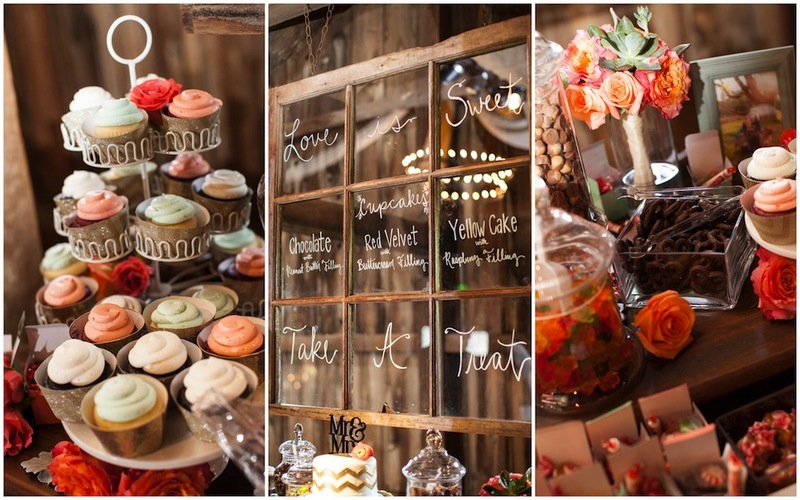 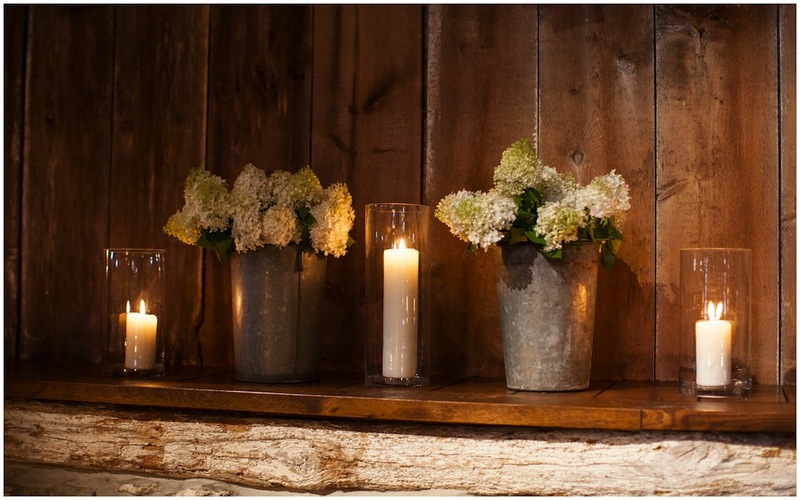 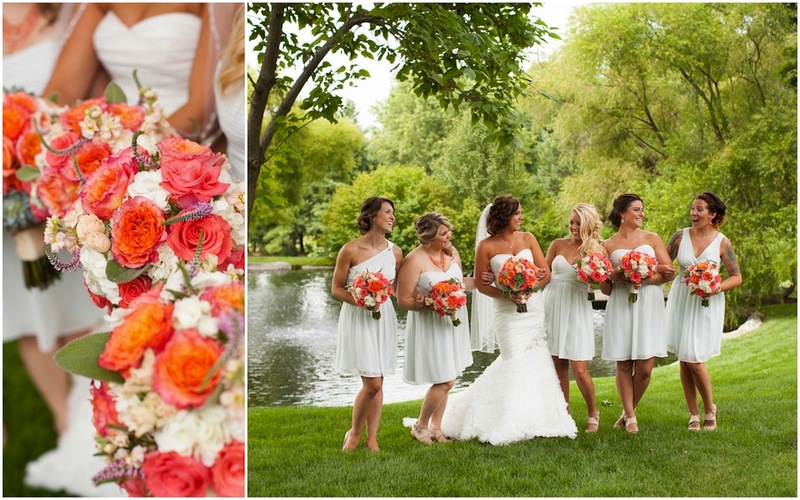 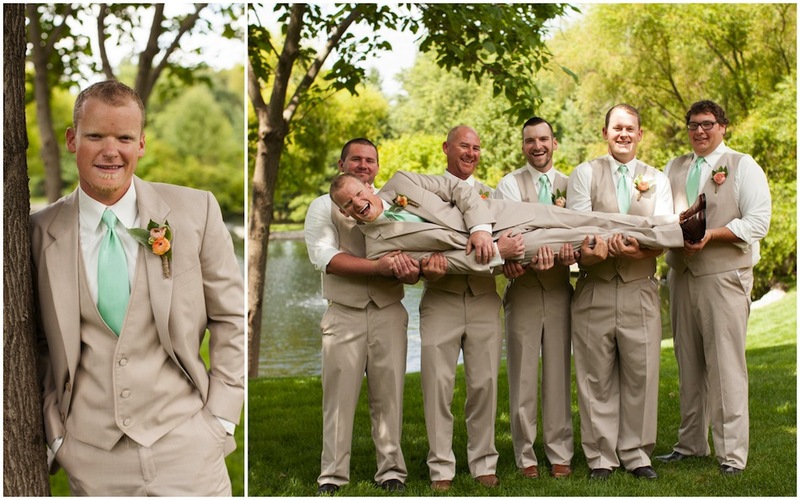 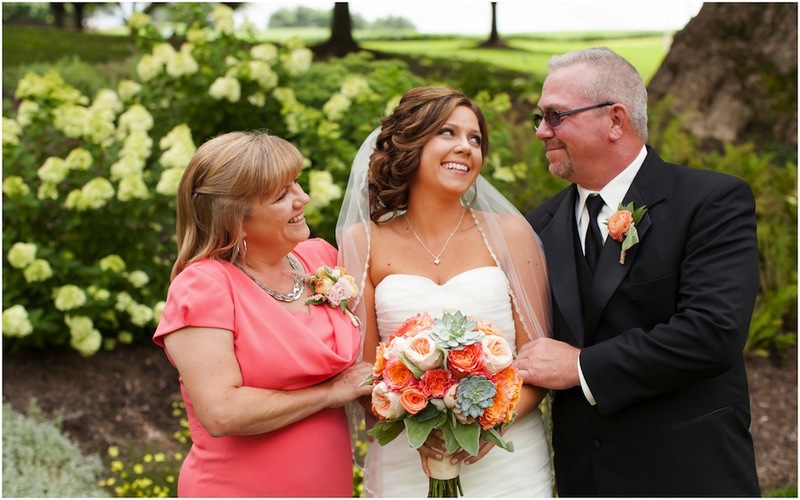 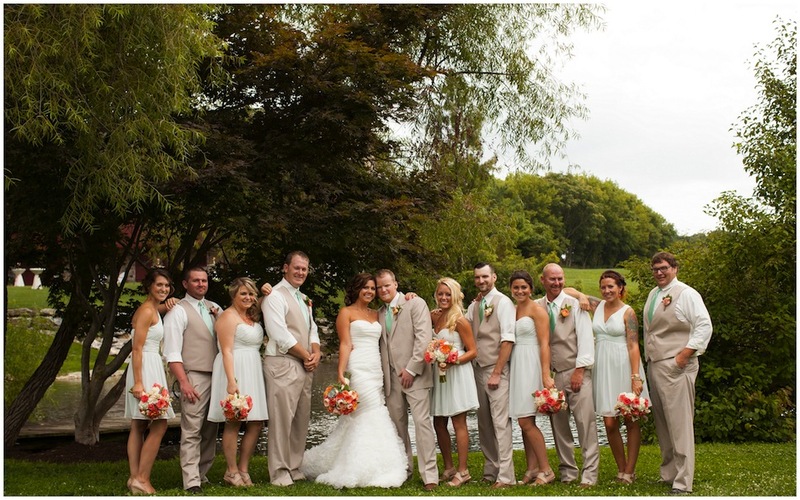 Enjoy these gorgeous photos captured by Erin Keough Photography.